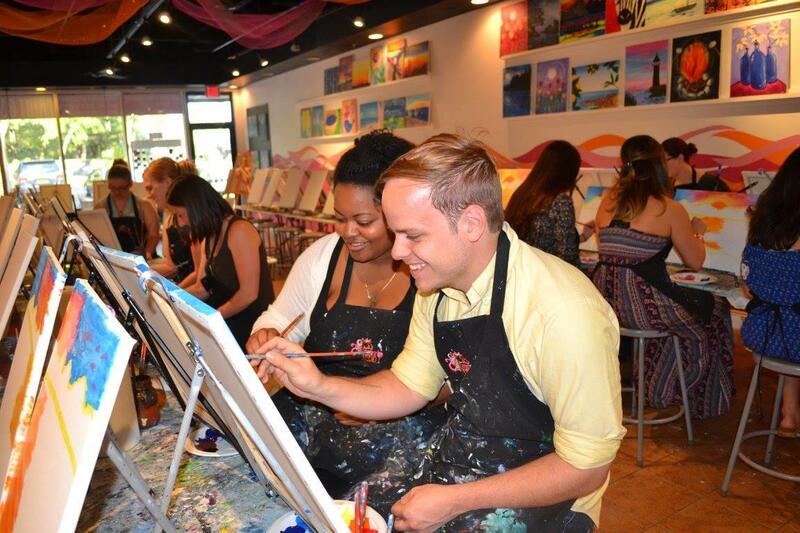 A new way to paint the town! 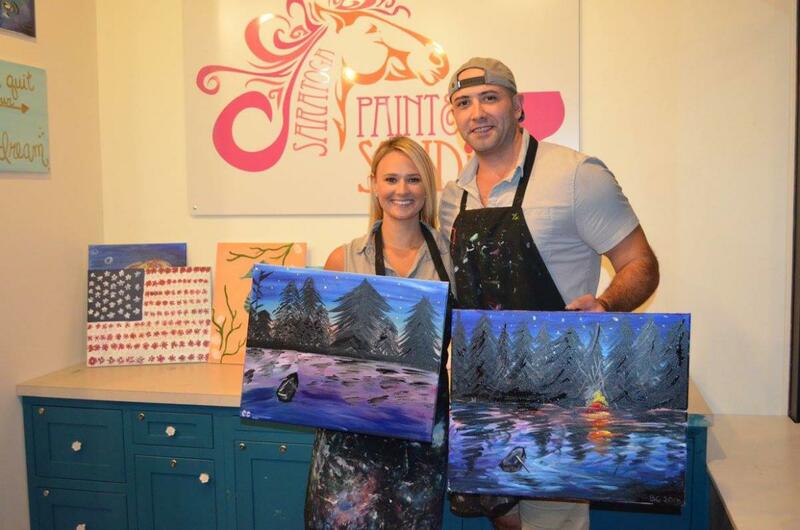 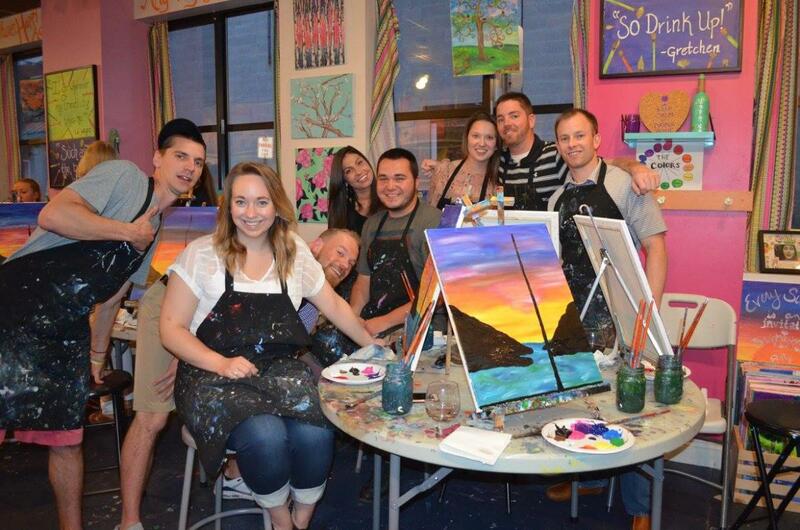 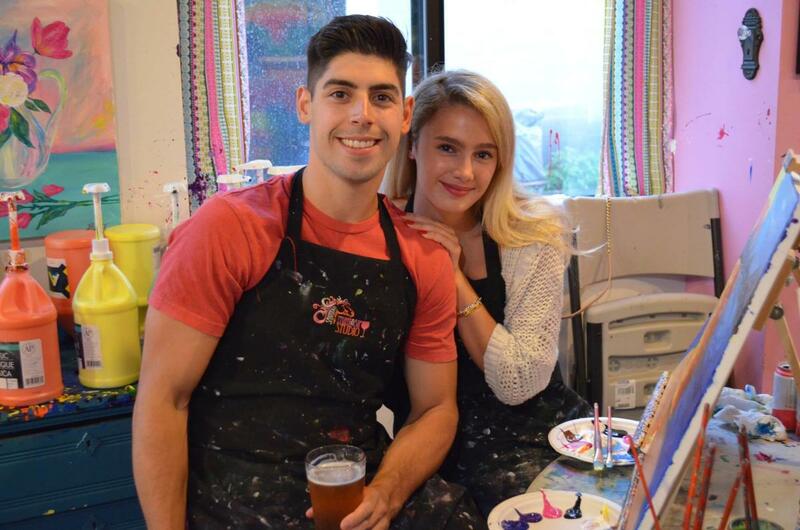 Saratoga Paint and Sip Studio is the Capital Region's most exciting night out! 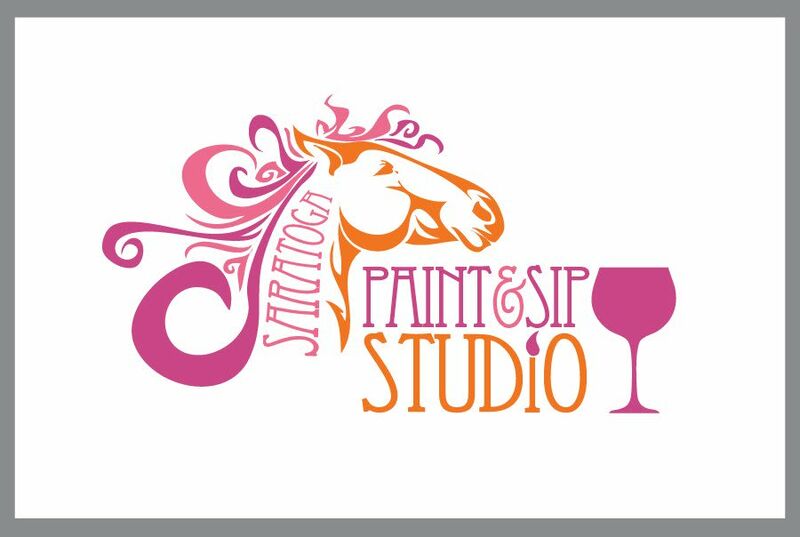 Join friends to learn how to paint while enjoying a nice glass of wine or beer. 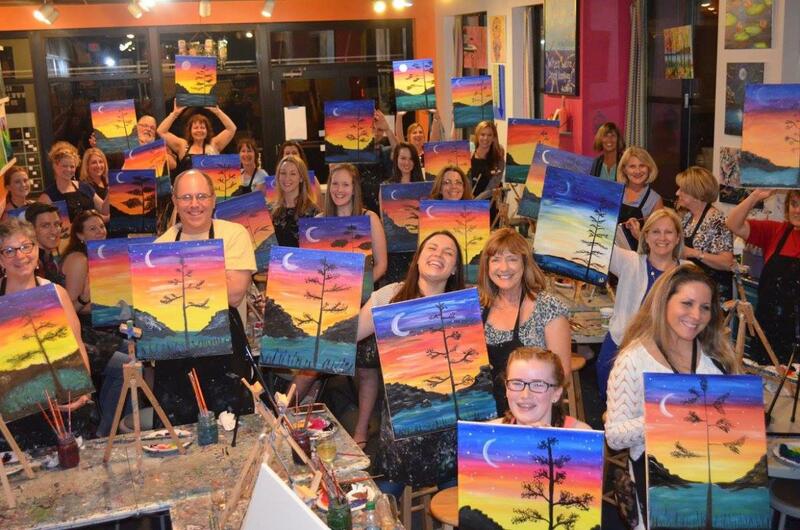 The perfect venue for your next team building workshop, family outing, birthday, anniversary, bachelorette party or just a fun night out! 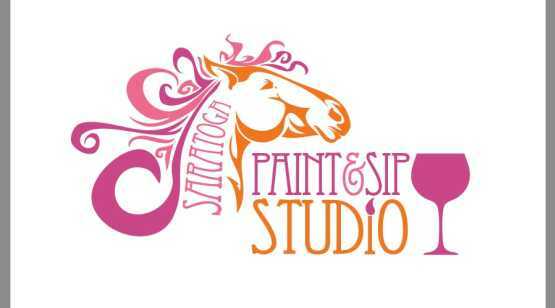 Credit Cards Accepted: AMEX, MC, VS, DS.